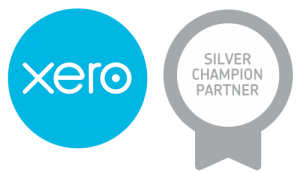 Ready to make the switch to Xero? 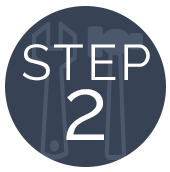 Take our FREE 7-day email course to gain a better understanding of the software. Written by Heather Smith, author of Xero for Dummies, this free crash course will walk you through everything you need to get started and feel comfortable using Xero. That’s all we need – your business email address. Once you sign up, you will begin receiving a series of emails with easy-to-learn descriptions of Xero’s tools and functionality. 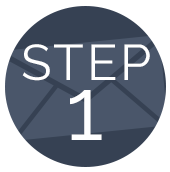 A new email will arrive in your inbox each day to teach you the ins and outs of using Xero effectively. Ta-da! 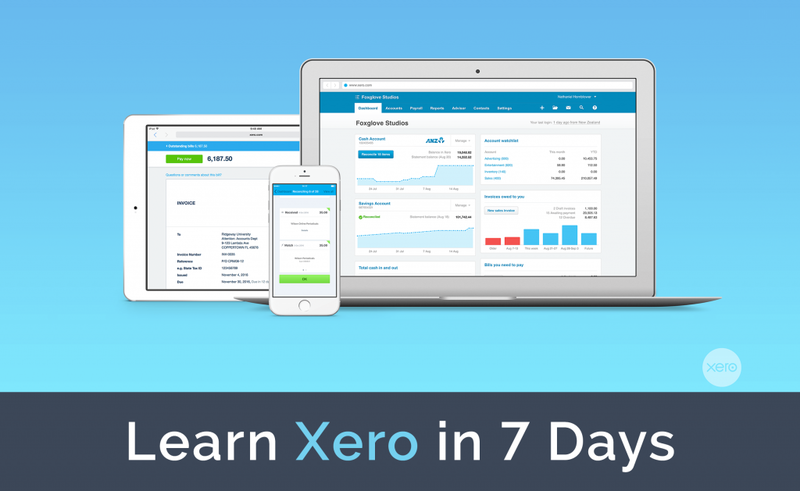 After only 7 days of emails, you’ll get a grasp for the Xero interface and feel more confident in using Xero for your daily business and cash flow needs.Alloy Silverstein’s cloud coaches can work with you going forward for any further questions and what the data in your Xero dashboards means for your business. Get started now by signing up in the form below.